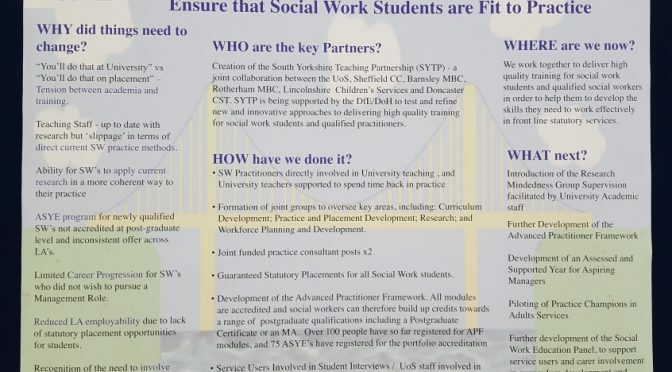 Bridge over Troubled Water: working together to ensure that social work students are fit to practice. Children matter… It’s a simple statement, but it’s what unites everyone in children’s social work. Under the banner Children’s Social Work Matters, all 14 local authorities and one Trust in Yorkshire and The Humber are working together by sharing knowledge and experience in a collaborative way to drive standards of care higher and ensure children feel safe – a cause completely aligned with that of the South Yorkshire Teaching Partnership. Children’s Social Work Matters is about helping to promote and recognise the good work and dedication of our children’s social work teams and to help enable and facilitate collaboration across the region. To this end, www.childrenssocialworkmatters.org promotes the work and benefits of childrens social work and how to get into the profession in Yorkshire and Humber. This includes all the latest job opportunities across the region and up-to-date news from across the UK on social work matters. 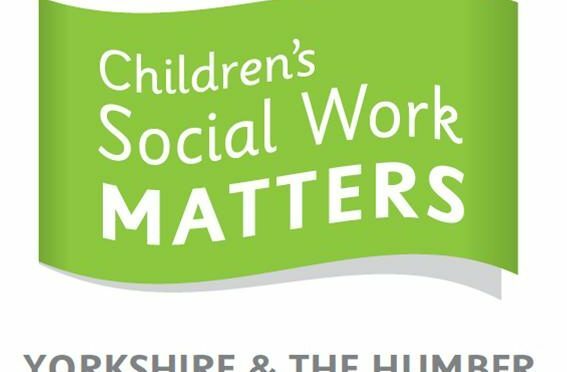 To support collaborative working Childrens Social Work Matters offers social work professionals, students and academics access to Our Children’s Social Work Matters https://our.childrenssocialworkmatters.org – a private and secure online platform providing a range of very useful features that enable interaction and sharing of information and experiences across the region. If you’re interested in Children’s Social work and not already aware of or plugged in go to Children’s Social Work Matters at www.childrenssocialworkmatters.org – if you’re already working in social work register for OurCSWM here. If you’re a student or lecturer email us at support@childrenssocialworkmatters.org and we’ll get you registered in no time. 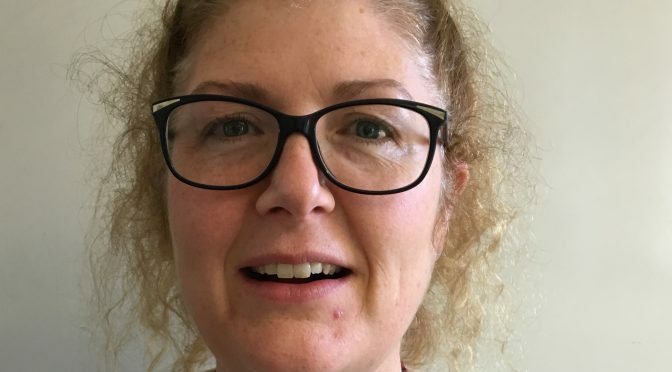 Sam Clayton, Principal Child and Family Social Worker for Lincolnshire County Council, has recently published a blog post for Research in Practice about reflective supervision.